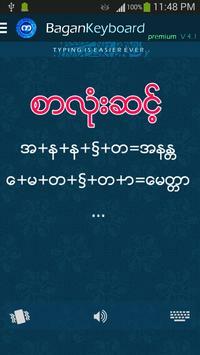 Bagan Keyboard is also known as Burmese Keyboard, Zawgyi Keyboard, Unicode Myanmar Keyboard. 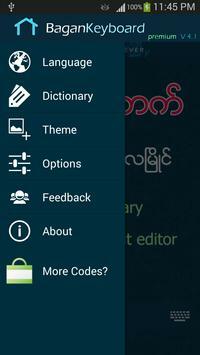 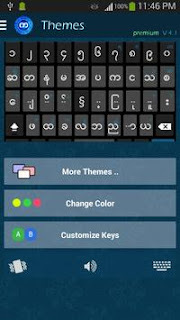 Bagan Keyboard is compatible with Zawgyi Font, Unicode Font, Myanmar Font, Burmese Font. 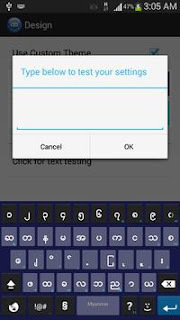 The user can type Myanmar Unicode or Zawgyi using Bagan Keyboard and there is a setting in the keyboard to change as user preferred.